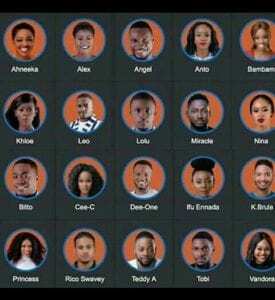 It’s no news that the third season of the Big Brother Naija commenced yesterday, (28th Jan, 2018). The reality show themed “Double Wahala” promises to double the tasks, prize and even contestants. Although, some fans complain that the voice of this year’s Big Brother is “not audible”, “not confident”, “cracked”, and even “slow”; resulting him being called by some as “Small Brother”. Well, lets watch as the show unfolds.